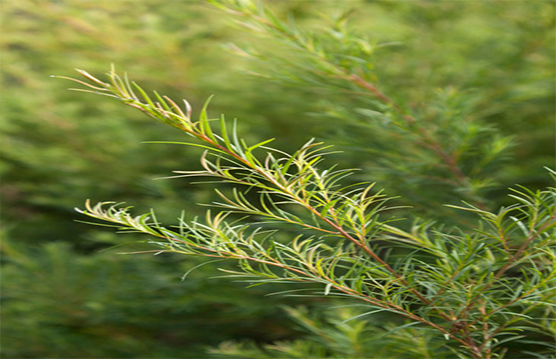 Tea tree oil is particularly useful as an antiseptic and disinfectant to fight off any infections, and effective against bacteria, fungi and viruses such as influenza, cold sores, catarrh, glandular fever and gingivitis. Besides the antiseptic properties of tea tree oil, it helps clear bronchial congestion, coughs, tuberculosis, asthma and sinusitis. 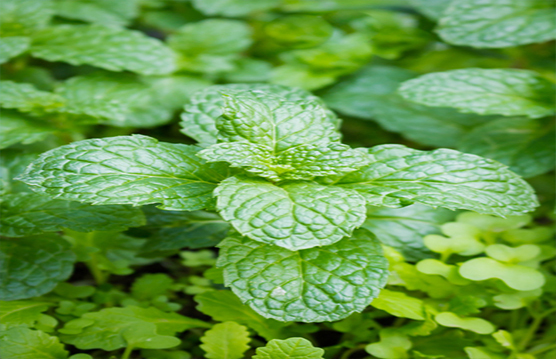 Peppermint oil is excellent for easing sinus congestion, mental fatigue and depression. It refreshes the spirit and stimulating mental agility and improving concentration. It helps for shock, faintness, apathy, migraine, nervous stress and in general respiratory disorders, as well as dry coughs, asthma, bronchitis, pneumonia, tuberculosis and choleraIt has relaxing effect on the stomach and helps with flatulence, colic, cramps, spastic colon and nausea and can relieve pain in cases of aching feet, rheumatism, neuralgia, muscular pains, painful periods and even toothache. 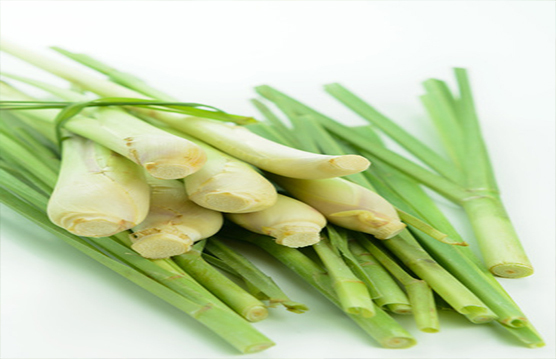 Lemongrass oil strengthens and boosts the nervous system, relieves the symptoms of jetlag and long term exhaustion, clears headaches and helps to combat stress-related conditions. It is useful with indigestion, gastro-enteritis, colitis and respiratory infections such as laryngitis, fever, sore throats and helps prevent spreading of infectious diseases. When mix with carrier oil for massage, it is helpful for aching muscles and tissue. It alleviates excessive perspiration as well as athlete's foot. It also acts as an insect repellent and helps to keep pets clean of ticks, lice and fleas. 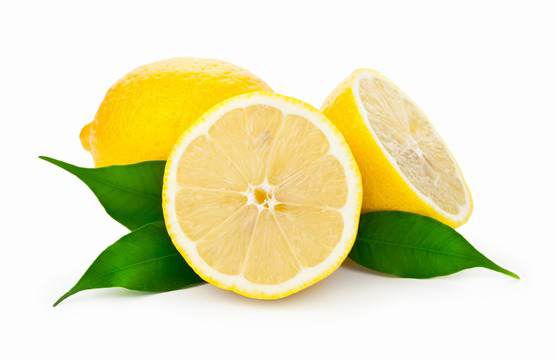 Lemon oil soothes and relieves headaches and migraines. It helps circulatory system reducing blood pressure, helping with nosebleeds and aids with blood flow. It is beneficial to rheumatism and arthritis. It boosts the immune system, cleanses the body and can help bring down fever, helps relieve throat infections, bronchitis, asthma and flu. Lavender oil is a very popular oil known for its relaxing and soothing effect on the nerves, calming depression, hysteria, relieving tension, panic and nervous exhaustion. It combats headaches, migraines and insomnia. It is helpful for asthma, laryngitis, bronchitis, colds, whooping cough, throat infections and helps the digestive system deal with flatulence, vomiting, colic and nausea. It also relieves pain when used for arthritis, rheumatism, lumbago and muscular aches and pains. 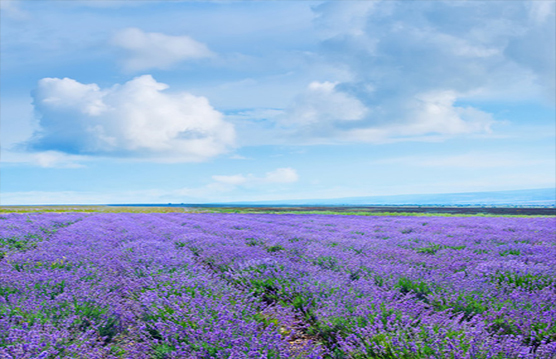 Lavender oil can also be used as an insect repellent. 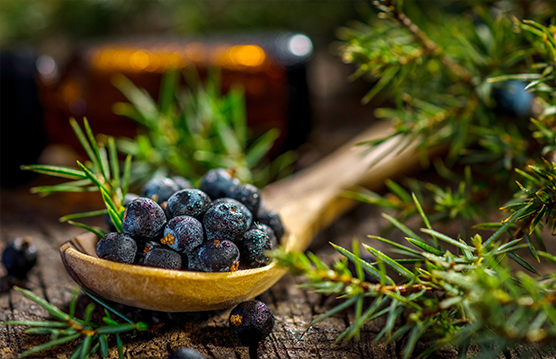 Juniper oil can help balance and strengthen the nervous system and relieves mental exhaustion and anxiety. 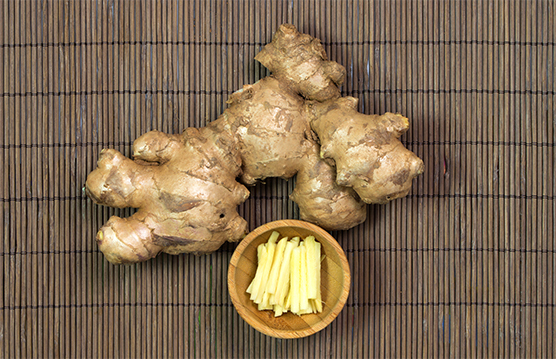 It helps to regulate menstrual cycle, relieves painful period and pain associated with arthritis, gout and rheumatism. Ginger oil mix with carrier oil is ideal for massaging stiff muscles and joints as it brings circulation to the area and eases pain due to bruising, fractures, rheumatism, & arthritis. It is also warming and stimulating to the digestive system helping to combat colic, cramps, diarrhoea, hangovers, indigestion, nausea and motion sickness due to travelling. Alleviates respiratory system such as colds, flu, coughs, sore throat, sinusitis and inflammation of mucous membranes. 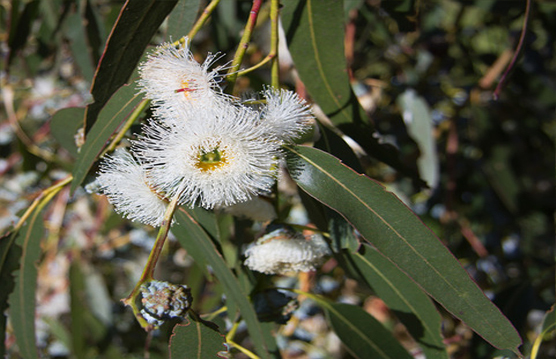 Eucalyptus oil is an antiseptic and has a cooling effect on the body. It is helpful with fevers, migraine and works well for respiratory system and helps with coughs, asthma, throat infections and sinusitis conditions. It soothes inflammation and eases mucus, clearing the head due to colds and fever. It is also a warming oil that can be diluted with carrier oils and use for rheumatoid arthritis, sprains, muscular aches and pains.